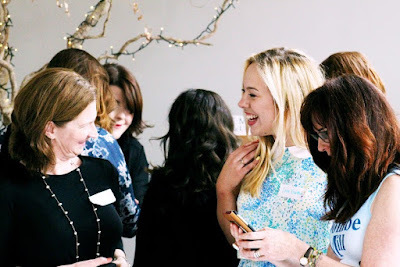 As many of you know, I've been organising events for bloggers in my hometown of Plymouth over the past year and with each event, more and more local bloggers have become interested in networking with others. 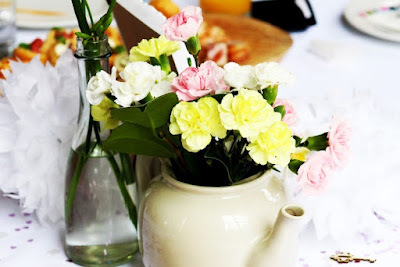 I decided it was time to organise a much larger event to cater for the growing interest of lovely bloggers in the area. I based the event on something I'd personally like to attend- something informal and fun to easily be able to mingle and meet as many other bloggers as possible! 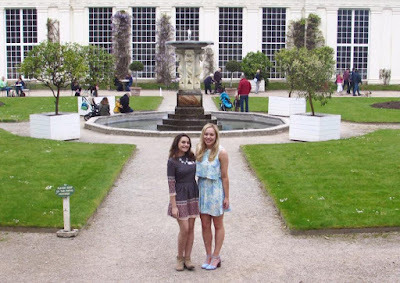 The lovely team over at The Orangery, Mount Edgcumbe got in touch with me last year and we started planning an event at their gorgeous venue which is located on the Cornish seafront, overlooking the Plymouth Sound. 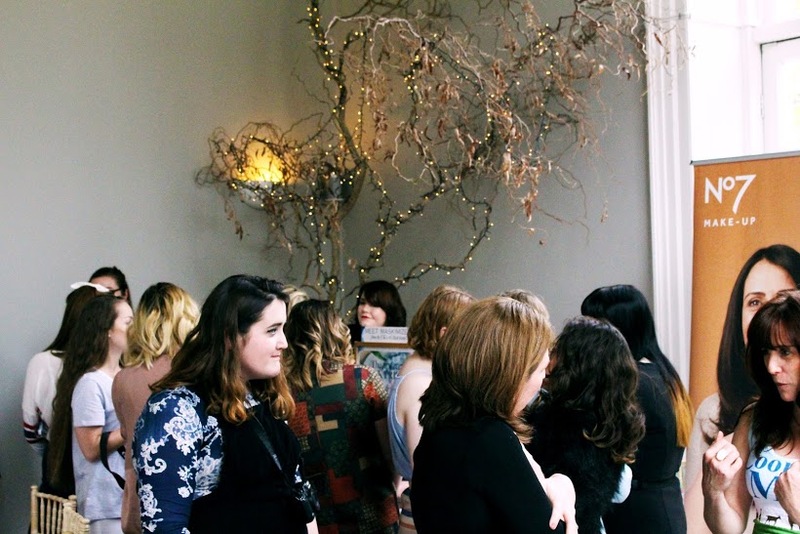 I spent a good six months planning this event, as its the biggest yet (nearly 40 bloggers attended!) but it all payed off and the event was super successful, I am so pleased! The theme of the event was 'Wonderland'- which perfectly suited the venue which was surrounded by gorgeous wonderland-esque gardens. 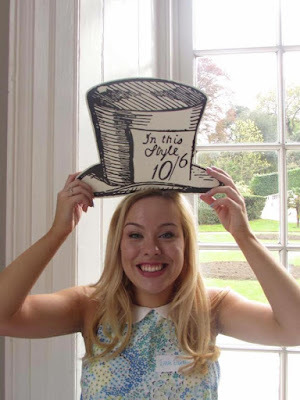 I scoured the internet for cute Alice In Wonderland decorations which included floral napkins, paper straws, cardboard props, and pink confetti. I fully embraced the theme and even decorated the tables with teapots full of fresh flowers, decks of playing cards and mini wooden keys. 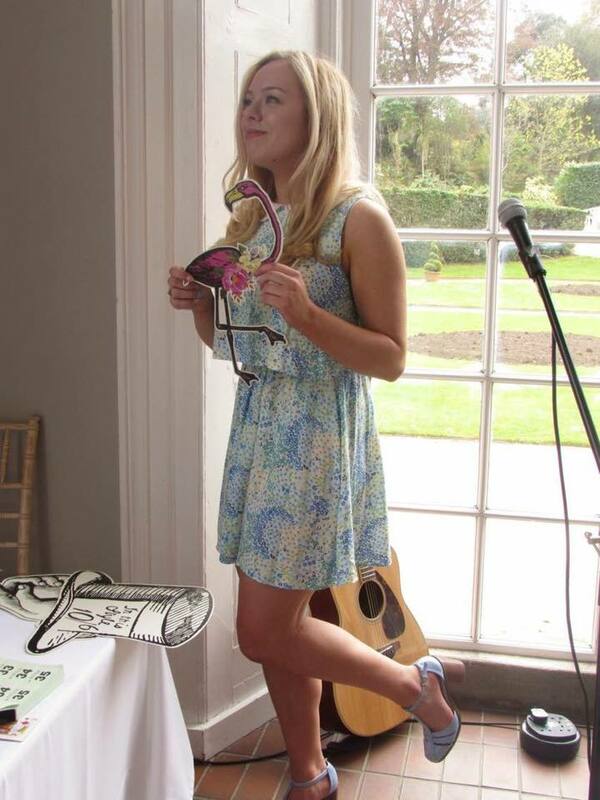 After making a little welcome speech (public speaking...eek! 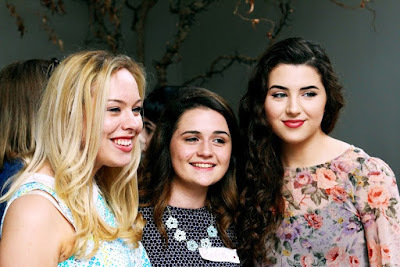 ), the afternoon officially kicked off with bloggers mingling around the tables. It made me so happy to see everyone talking, laughing and getting to know each other. People came up to me at the end of the event and tweeted me afterwards, thanking me for allowing them to make new friends- and that, is the reason I run these events. It makes my heart feel all warm and fuzzy, knowing I've helped bring people together and watch new friendships blossom. 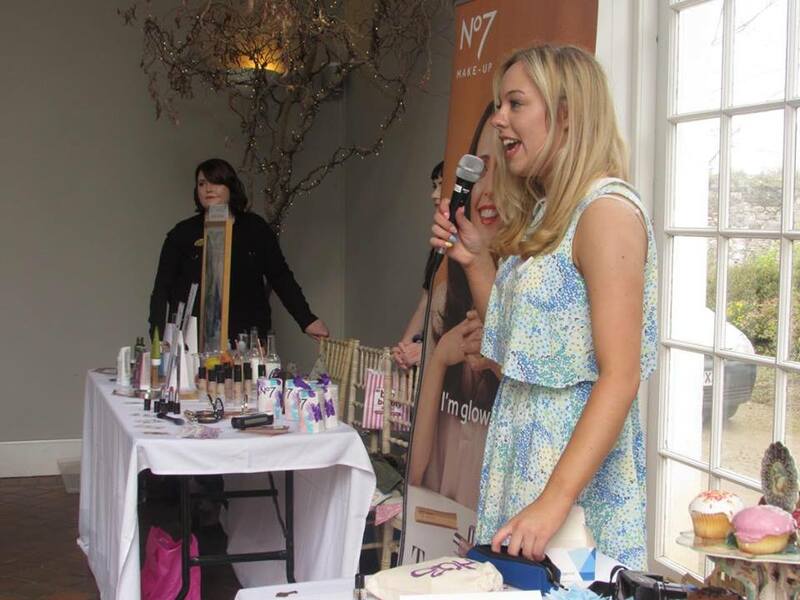 We were lucky enough to have Cloe from No.7 and Ellie from Origins join us at the event too! The lovely ladies bought along some fantastic brand displays and very exciting products to show the bloggers. They even bought along some goodies to give away too which was very nice of them and I know the bloggers (myself included!) can't wait to try them all out! I just absolutely love meeting other bloggers. After speaking to them all online, its nice to finally put faces to blog names and profile pictures! The room buzzed with a warm atmosphere and everybody had smiles upon their faces all afternoon. Creativity oozed from blogger to blogger as they shared tips and tricks of the trade. There was a fantastic range of bloggers in attendance- fashion, beauty, lifestyle, parenting, advice, theatre, and even tea bloggers! Everybody came from various backgrounds and there were so many different personalities that all bonded over their shared passion of blogging. It really was amazing to see. 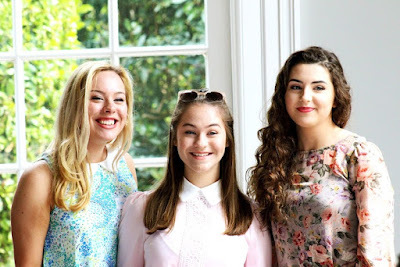 I also hosted a giveaway raffle as a way to say thank you to the bloggers for attending! I created three hampers- 1st, 2nd and 3rd prizes. 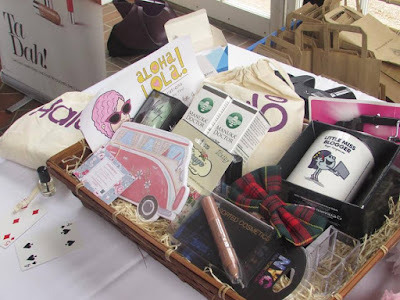 The largest hamper consisted of some bloggers' essentials such as a notepad, 'Little Miss Blogger' mug and a selfie stick..! The other prizes included goody bags and nail kits. Names were chosen at random and three lucky ladies won the prizes- congratulations to those who won! We had some amazing entertainment in the form of my two friends, Elena and Amelia, performing some songs! The bloggers loved them, and rightly so- such talent! I had a wash and blow dry on my hair that morning- my hairdresser is the Goddess of blow-dries, and my hair stayed voluminous and curly all day. I also treated myself and went and got my nails done for the first time! I visited the lovely Keri at Boutique Nails Plymouth who applied acrylics and did some lovely floral nail art to match my outfit- I was so pleased with them! As I was saying my goodbyes to the bloggers after three hours of fun, the lovely Megan, approached me with this amazing hand-made card, signed by all of the bloggers! It was so lovely and I teared up at the gesture- how thoughtful! All of their words were so kind and definitely made the long and stressful process of event organising worth it! Thank you so so much. The event was such a success! I am super happy and actually proud at myself for pulling it off. Thank you to everyone involved- the bloggers, the brands, the venue and everyone who supported me along the way. I appreciate it so much! Keep an eye out for my first ever published article in the next issue of Made In Plymouth magazine, all about #PlymouthBlogMeet! I can't wait for the next event already! Looks like a fabulous event that you pulled off!! Such a shame I couldn't make it. Love all the Alice in Wonderland themed tables - fab job!